Massive supercomputer systems have extraordinary abilities. As such, their speed and power had made them awe-inspiring since their earliest appearances. Nowadays, their power almost doubles every year. With quantum computers right around the corner, nobody can imagine how much more powerful they're going to get. In this guide, you can learn what supercomputers can do, and which are the most powerful ones in the world. What is your opinion on supercomputers? The term "Supercomputer" first appeared at the newspaper "New York World," in 1920. It referred to the range of electromechanical devices that IBM manufactured for Columbia University. 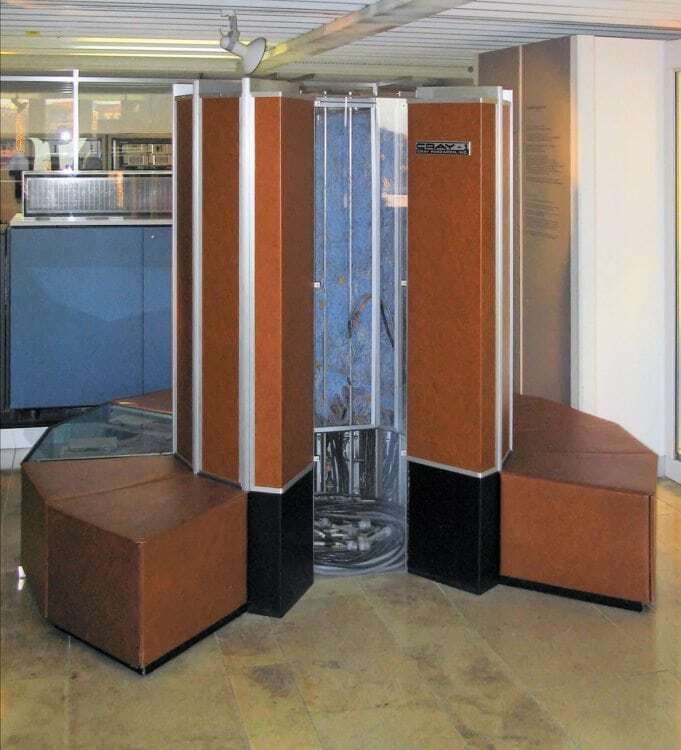 The actual supercomputers first appeared in the 1960's. By definition, they differ considerably from home computers, as they consist of hundreds, or even thousands of processors. Although undoubtedly impressive, supercomputers don't carry out several different tasks all at once. They usually focus on one task that requires complex calculations. Naturally, focusing on just one task means that they can do it as fast as possible, within the limits of their capabilities. In fact, this is their primary difference with 'big iron,' or mainframe computers. We usually measure their efficiency in calculations in Flops (FLoating-point Operations Per Second). In the past few years, there has been massive progress when it comes to supercomputers' abilities to perform calculations. Thanks to that, we've "leveled up" to TeraFlops, if you will. TeraFlops correspond to trillions of calculations. 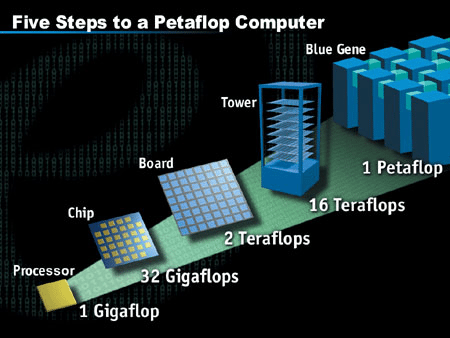 To give you an idea of how the unit escalates, 1PetaFlop is equal to 100TeraFlops. The current theoretical calculating capacity of modern supercomputers has reached 125 Petaflops. That translates to 125 quadrillion calculations per second. At this point, we should mention that the actual computer performance, known as 'Linpack Performance' (Rmax), often doesn't match the theoretical calculating capacity, known as 'Theoretical Peak' (Rpeak). Astrophysicists use supercomputers much like 'time machines,' to explore the past and the future of our universe. 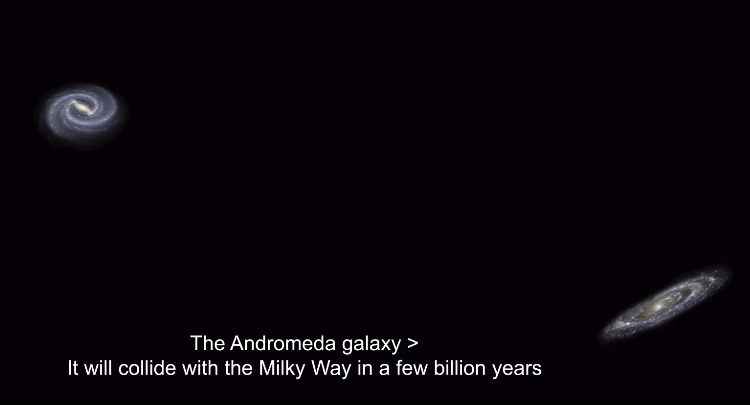 A supercomputer simulation which took place in 2000, depicted the collision of our Milky Way Galaxy with the Andromeda Galaxy. This collision will take place in a few billion years. However, the simulation obviously lasted much less time than that, allowing scientists to have the results in their hands within their lifetimes. Supercomputers are also used for the research of other 'supercomputers.' Namely, the human brain. Neuroscientists use supercomputers for the development of three-dimensional simulations of the human brain. These simulations help us better understand its function. 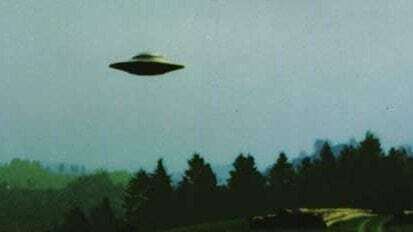 However, global superpowers have their eyes on much more than just scientific research. They also construct supercomputers for military reasons. Motherboards: Every typical computer has a motherboard. Supercomputers have hundreds to thousands of motherboards. These are placed on special racks, which communicate with each other and synchronize via a high-speed optical fiber network. CPUs: The well-known central processing unit is -as indicated by its name- the center of the functions of a computer. Contemporary computers have tens of thousands of multi-core processors. They are usually installed in sets of two or four in each motherboard. RAM: Every computer needs RAM. Conventional PCs only have a few Gigabytes of it. However, supercomputers use several Terabytes. We can even find systems with more than 1 Petabyte of RAM, distributed among the multiple system motherboards. GPUs: While supercomputers obviously do not run games, many of them incorporate a great number of graphics cards, like Nvidia Tesla. GPUs can carry out certain types of calculations more effectively than processors can. Networking: Every supercomputer consists of multiple motherboards, which contain several processors. 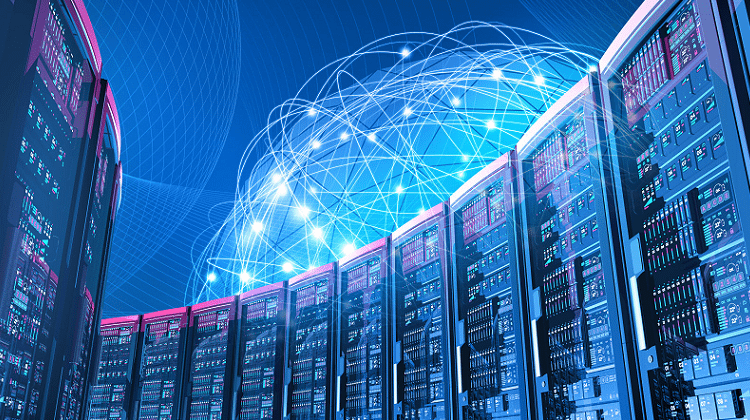 For the entire system to run smoothly, and its components to properly communicate with each other, we need switch networking devices the size of a closet. Their cost sits at the millions of dollars, and they can support communication speeds of about 100Gbps. 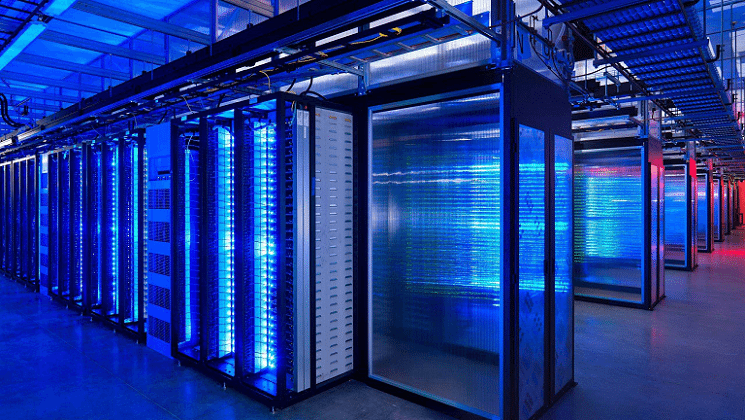 Storage units: HDD and SSD hard drives are installed in special racks containing dozens of disk units each. That aside, in most supercomputers, we will also find Tape Backup (storage units). Tape Backups can store a significant volume of data but have a slow access speed. Cooling: Modern supercomputers use enough energy to power 24000 households for a whole month. This power is released as heat, and because of that, there is a need for sophisticated cooling systems. In fact, IBM's supercomputer "Aquasar" uses its operational heat to provide the Swiss Federal Institute of Technology building in Zurich with hot water. As weird as it may seem, the United States do not hold any of the top three places when it comes to powerful supercomputers at the moment. Two Chinese supercomputers and a Swiss one hold the first, second, and third places, respectively, and we will present them briefly. The Chinese Sunway TaihunLight is currently the fastest supercomputer in the world. Its calculating capacity reaches 125 Petaflops, which is two and a half times faster than the supercomputer in the second place. 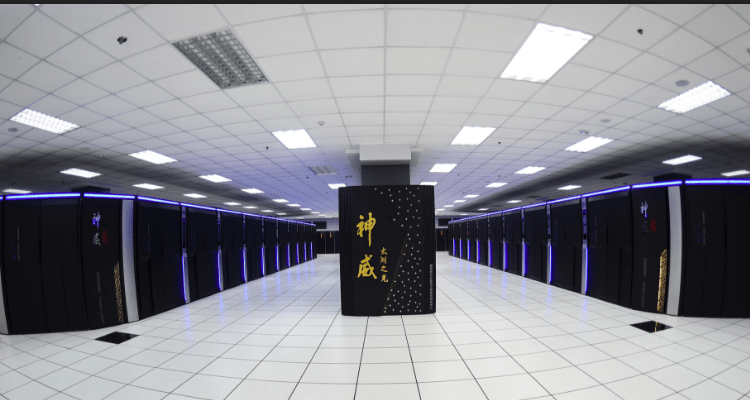 Sunway TaihuLight is housed in the National Supercomputing Center in Wuxi, China. It's comprised of 10.6 million cores, and "only" has 1,310,720 GB of RAM, which seems to be just enough to manage about 20 Chrome tabs. 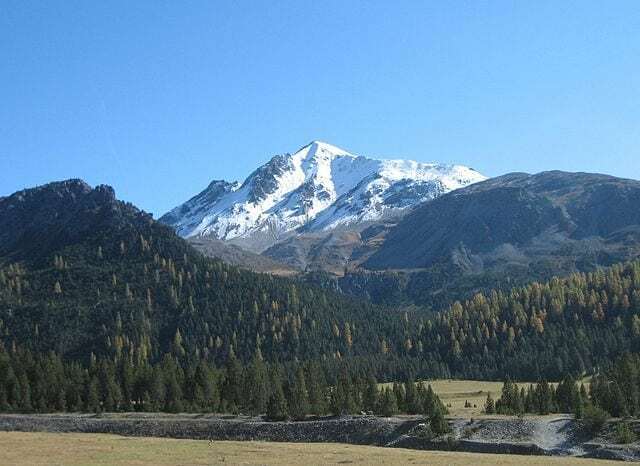 The system proves to be useful for climate research, modelization of several of the Earth's systems, and data analysis. This supercomputer runs its customized operating system, Sunway RaiseOS 2.0.4, which is based on Linux. Since June 2017, it ranks as one of the most power-consuming supercomputers, with a 15,371kW (kilowatt) consumption. 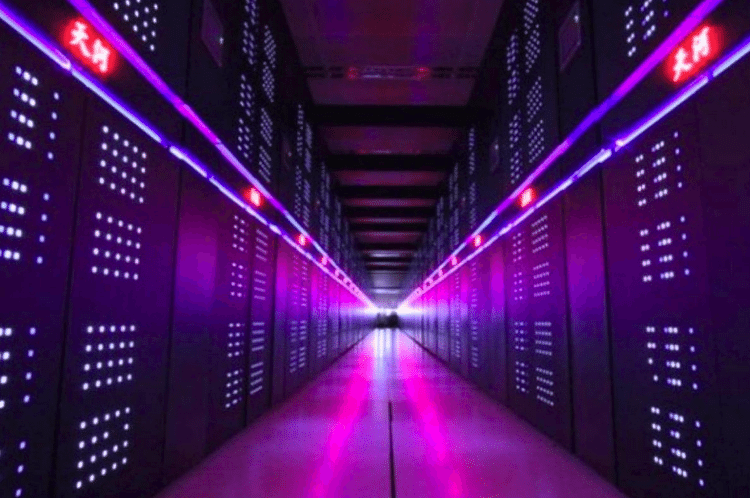 Tianhe-2, also known as MilkyWay-2, is a supercomputer developed by the National University of Defense Technology in China, which was manufactured in June of 2013. It has a theoretical calculating capacity of 54.9 Petaflops, and its operating system is Kylin Linux. 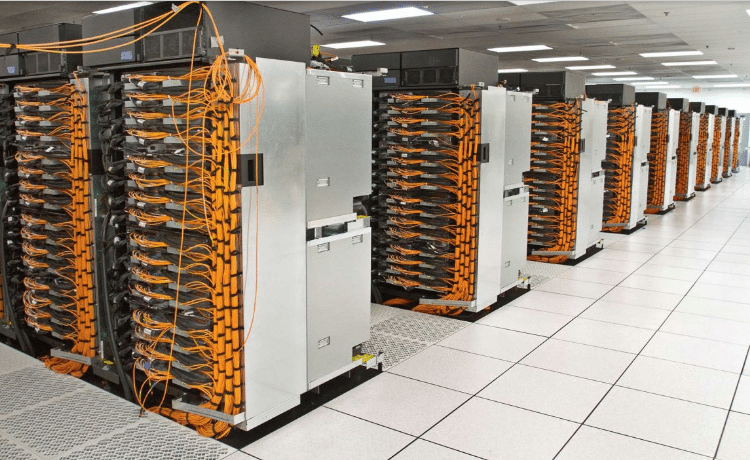 It consists of 48,000 Intel Xeon E5 2.2GHz and Xeon Phi processors, with incorporated processor accelerators. Its RAM sits at 1,024,000 GB. Apart from government security simulation applications, Tianhe-2 is also used as an open research platform for China's scientists. Its creation cost 390 million dollars, and it consumes 17,808kW. Cray is one of the most popular supercomputer manufacturers in the world. Since 1972, it has designed 57 supercomputers. At the same time, it is in charge of two systems that hold a place in the Top-5. 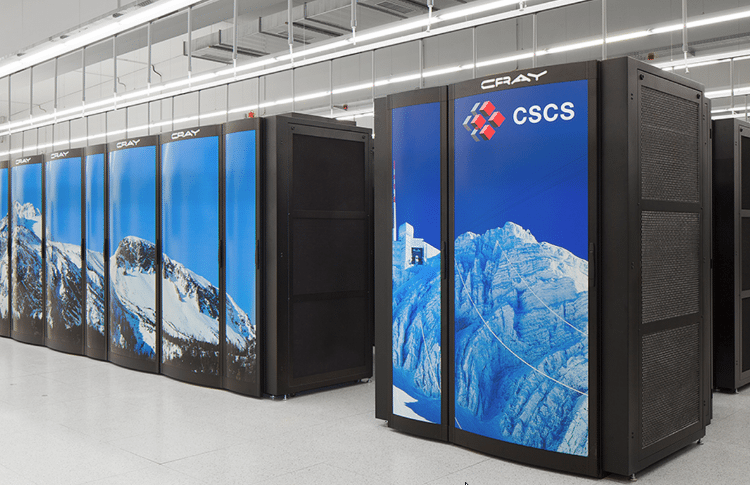 In December of 2012, on behalf of the Swiss National Supercomputing Center, Cray installed an XC30 system in Lugano, Switzerland. The whole installation was named Piz Daint, after the mountain of the Swiss Alps. In 2013, Cray extended the system with Piz Dora, a Cray XC40. In December of 2016, the two systems merged into one hybrid system, XC50/XC40, which also includes the NVIDIA Tesla P100 GPU. The resulting system, plainly called Piz Daint, now has 361,760 cores from 5,272 Intel Xeon E5 2.6GHz and NVIDIA Tesla P100 GPUs. This power tripled its theoretical calculating performance to 25.3 Petaflops, making it the 3rd fastest supercomputer in the world. Piz Daint's primary job is to perform advanced, high-definition simulation displays. Moreover, it will soon provide CERN with processing power, and help with analyzing vast amounts of data. The Swiss supercomputer is one of the least power-consuming supercomputers, with only 1631.13 kW of consumption. 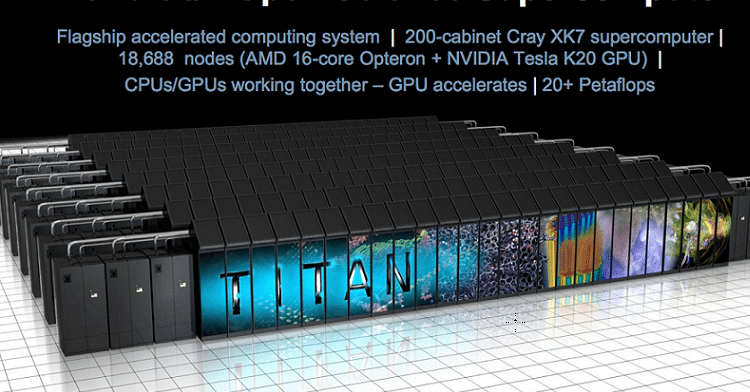 It is the most well-known supercomputer in the western world, and it is found in the Oak Ridge National Laboratory, Tennessee, U.S.A. Cray Titan was the fastest supercomputer in the world until 2013, when the Chinese counterparts made their appearance. The American 'Titan' occupies an area of around 404 square meters. The cost of its manufacturing was about 97 million dollars, while its upgrade in 2012 cost another 60 million dollars. It combines AMD Opteron and GPU NVIDIA Tesla processors, achieving a total theoretical performance of 27 Petaflops. Its actual power reaches 17.6. The RAM comes up to 710,144 GB, and its energy consumption is 8,209 kW. 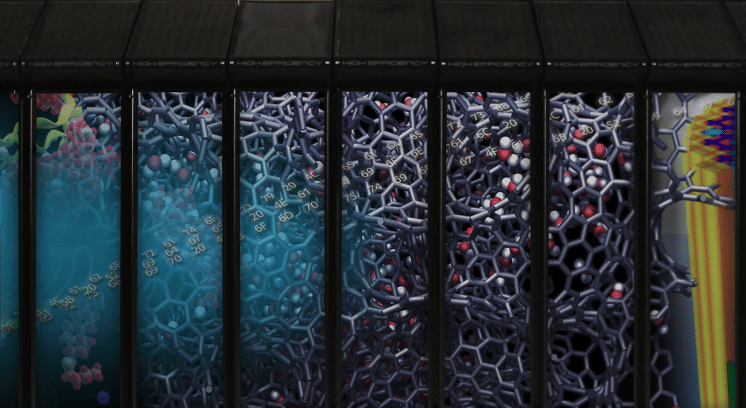 Its tremendous calculating ability allows researchers create complex simulations required for climate science, astrophysics, and molecular physics. Sequoia, named after the gigantic coniferous trees, was manufactured in 2013 by IBM. It aimed to estimate the risks and dangers of a nuclear war by performing advanced calculations on defensive weapons. The system belongs to the Lawrence Livermore National Laboratory in California. It has a theoretical calculating ability of 20 Petaflops, 98.304 CPUs with 1,572,864 cores, and 1,572,864 GB of RAM. 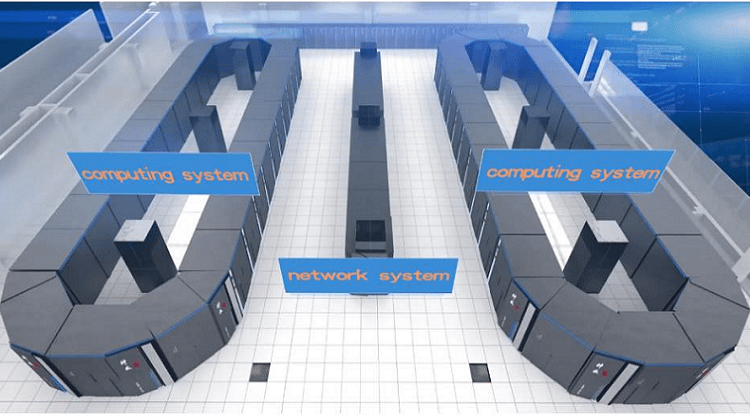 As such, Sequoia-BlueGene ranks fifth on the list of the most powerful supercomputers in the world. It occupies a 280-square-meter area and has an energy consumption of about 7,890 kW. As we have already figured out, supercomputers do not come cheap. Sony's PlayStation 3 (PS3) and Raspberry Pi, which are much cheaper, constituted an alternative solution for the manufacturing of less expensive computers at a much much lower cost. 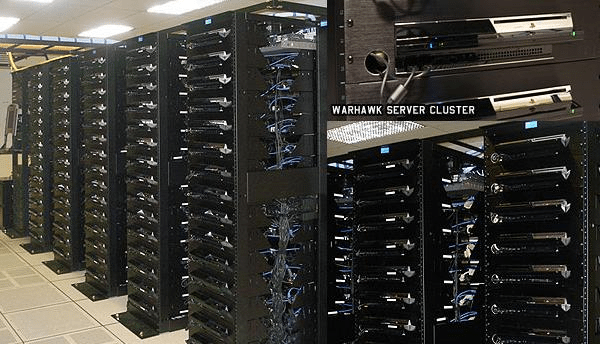 The AFRL system (Air Force Research Laboratory, U.S.A.) is comprised of 1,760 PS3 consoles. 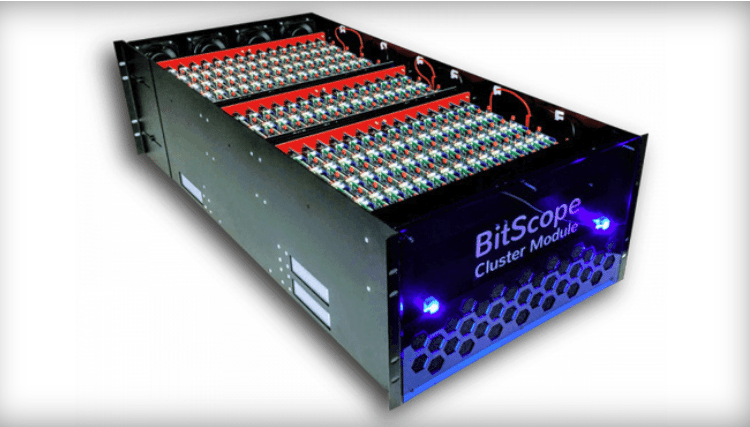 Its enormous capacity aside, the so-called 'Condor Cluster' is capable of performing 500 Teraflops. This performance renders it the fastest interactive computer in the whole defense department of the U.S.A. Even though 0.5 Petaflops put it low on the rankings board compared to its ferocious counterparts, it is superior in one respect. Thanks to the advanced abilities of the graphics of the video games consoles, this innovative supercomputer has improved algorithms. These improved algorithms can identify those pesky, blurry flying objects better than others. That was also the reason for its creation. In the U.S. Air Force centers, it is considered ideal for tasks such as radar enhancement, archetype recognition, and satellite photo editing. Another advantage of the supercomputer which is based on the PS3 is its energy efficiency. This innovative construction uses only 10% of the power of its counterparts. A new project in the department of high-performance computers of the Los Alamos National Laboratory (LANL) tries to make cheaper supercomputers by using Raspberry Pi. LANL created this new supercomputer with 750 Raspberry Pis. The system is based on five units, each one of them consisting of 150 Pi 3 nodes in a network. That is 750 Pis in total. Every Raspberry Pi 3 has a SoC Broadcom BCM2837 with four 64-bit CPU cores, timed at 1.2GHz. The result is 3,000 available CPU cores for the entire system in total. They are the same cores as ARM Cortex-A53, which we can find on many smartphones with MediaTek SoCs. As with the PS3 supercomputer, LANL estimates that the system consumes only 1,000 Watts in a low-power state, and 2,000W during regular use. The maximum load is 4,000W, a drop in the ocean compared to what the majority of supercomputers consume. The most impressive bit is that, in theory, any of us could create such a system; provided we had around forty thousand Euros spare, and we desperately needed a system with 3,000 processing cores. The majority of today's supercomputers are definitely smaller than their predecessors. However, they are still enormous machines which take up several square meters and are useful for the advancement of humankind. Of course, the 1975 Cray 1, which cost $8.86 million back then, had a 160 MegaFLOP processing power. 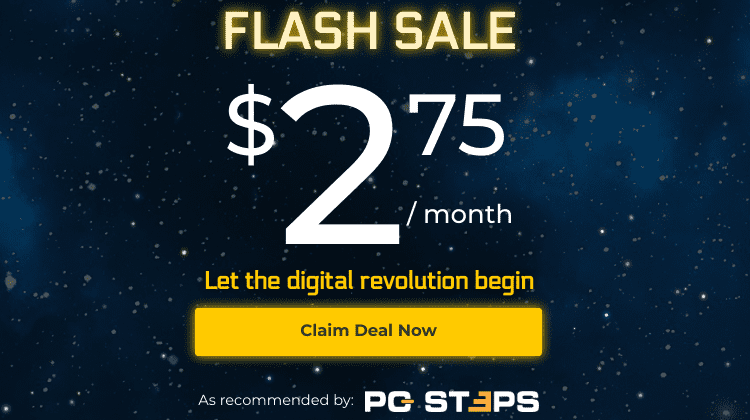 Nowadays, a $2,000 i9 7980XE processor has a processing power of 977 GigaFLOPs. In other words, it is 6,106.25 times more powerful than Cray 1. Is that cray, or what? It will be undoubtedly intriguing to see how much more power our home computers, as well as supercomputers will have in another 42 years. If you have any questions or just want to share your opinion on the matter, you can let us know in the comments below. Akis Tigas is a former producer of the EDM events called 'Sunrise Zone'. One of his best known productions has been Prodigy's first-ever gig in Greece during the '90s. He successfully escaped the holocaust of the Rave culture that he sometimes reminisces. Currently he is a technology and Virtual Reality enthusiast.